Hayim Herring is CEO of HayimHerring.com, whose mission is "preparing today's leaders for tomorrow's organizations. " 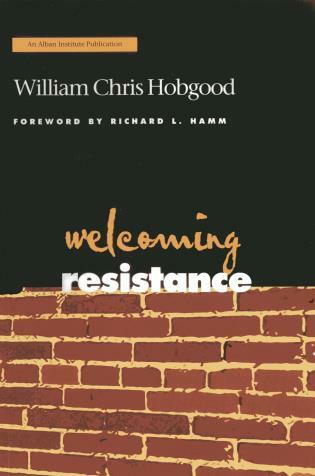 He has served as executive director of a national congregational leadership foundation, senior rabbi of a prominent congregation, and assistant director of a Jewish federation. 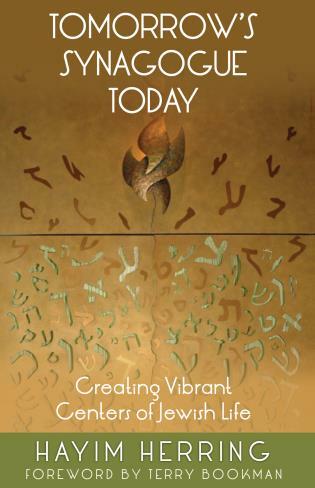 He is the author of Tomorrow’s Synagogue Today: Creating Vibrant Centers of Jewish Life and Keeping Faith in Rabbis: A Community Conversation on Rabbinical Education. 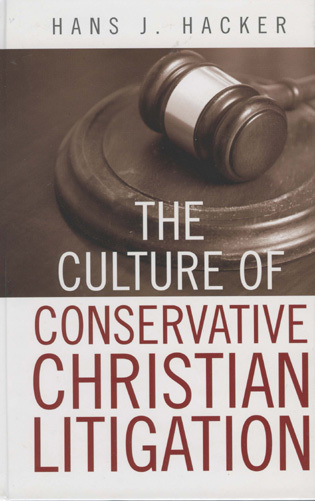 Terri Martinson Elton is associate professor of leadership at Luther Seminary. She has served as an associate to the bishop in the Saint Paul Area Synod and in various positions within a large Lutheran congregation. 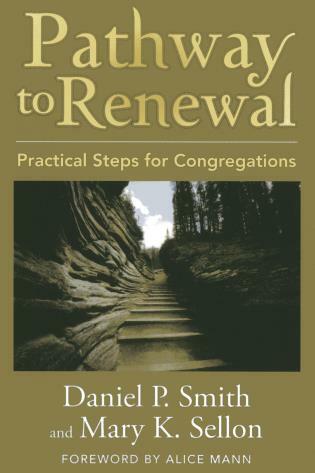 She is co-author of What Really Matters: 30 Devotions for Church Leadership Teams. 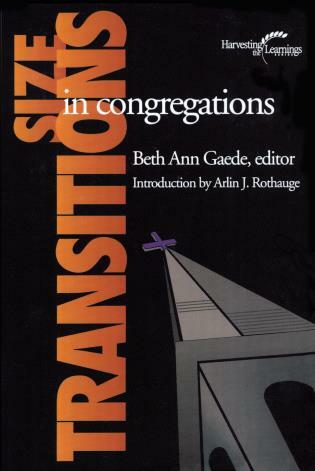 Drawing on their wide reading on and qualitative analysis of interview and social media data gathered from fifteen carefully chosen Jewish and Lutheran organizations, the authors identify wise practices and provide accessible tools for communities seeking to flourish during this time of change…. 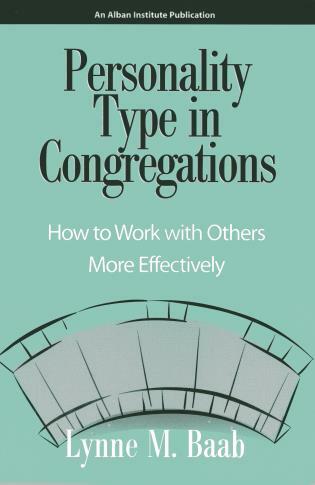 This book will be most valuable to pastors, priests, rabbis, religious non-profit executives, and the leadership teams with which they work. 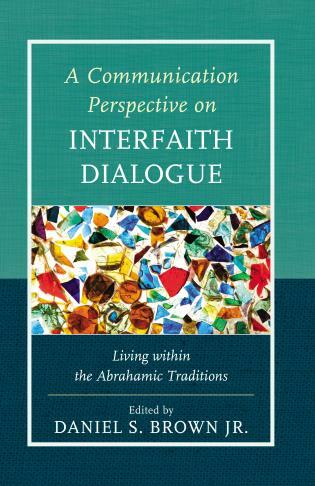 It provides theologically sensitive and socially savvy insight into the ancient and modern roles of religious leaders and communities… For this reader, it was worth the price of the book hearing interviewee David Ingber fearlessly advocate for balancing the wisdom of our traditions with the wisdom of crowds. 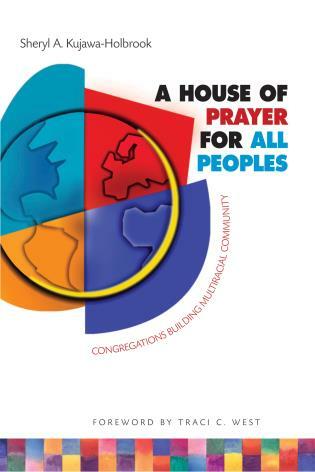 One of the most pressing issues facing our society is the disruption of traditional organizations dedicated to our communal well-being: congregations and nonprofits. Herring and Elton have written a very important and practical book on a critical topic: how to restructure our most important institutions to match the urgency of working in a networked world. 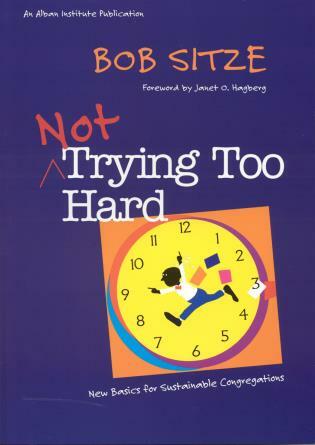 Buy this book and read it, then buy more copies and distribute them to your board, staff, and volunteers, and get your whole organization moving towards the 3.0 paradigm in this book! 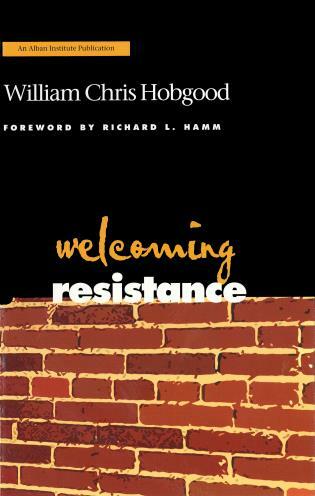 This book artfully breaks down the barriers that often exist between new and old non-profits. 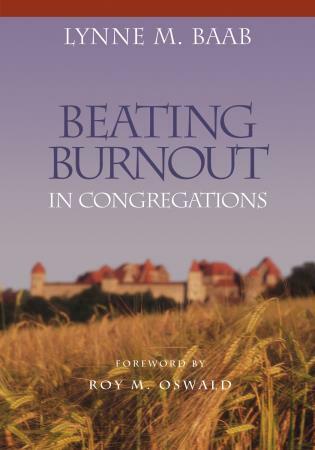 By taking a critical eye to both, the authors present findings untold in other books on congregational change. 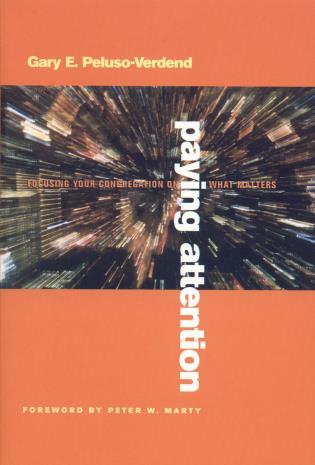 Herring and Elton weave storytelling with deep context, facilitating a powerful experience for the reader looking to reflect on organizational success. 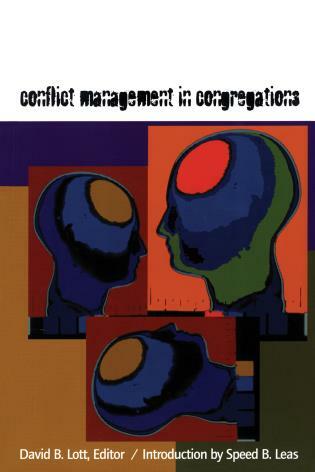 A must-have for anyone interested in leading in the non-profit world. Herring and Elton have written a hopeful, practical roadmap for leaders that fosters a culture of innovation and entrepreneurship. 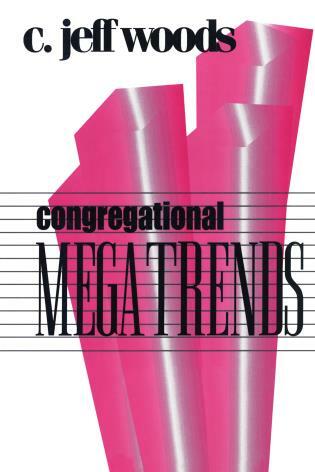 This book dares to link congregations and non-profit organizations in strategic conversations essential for thriving in a fast-changing world. This is a way forward. 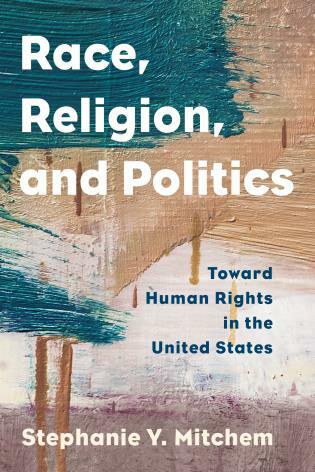 With deep insight into the cultures and structures of religious institutions and non-profits, and with an appreciation for the challenges and risk-taking involved in leading them, Herring and Elton have given us a glimpse of the future, equipped us with new tools, and emboldened us to return to mission and move forward. 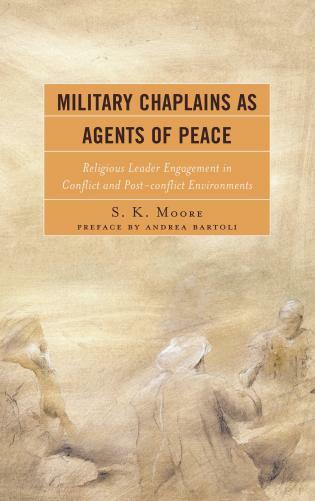 This book tells the unlikely and awesome story of the standard-bearers and pace-setters for all of us doing the work of transformational change in the spirituality and religion space. 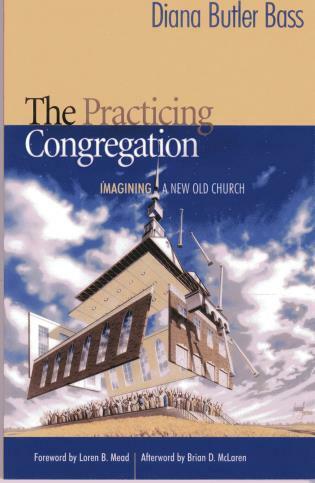 Drawing on decades of experience studying congregational dynamics, digital and virtual technologies, organizational theory, and leadership paradigms, Herring and Elton offer frameworks and language to help map a path forward for legacy institutions and innovators to keep ourselves fresh, relevant, and real. 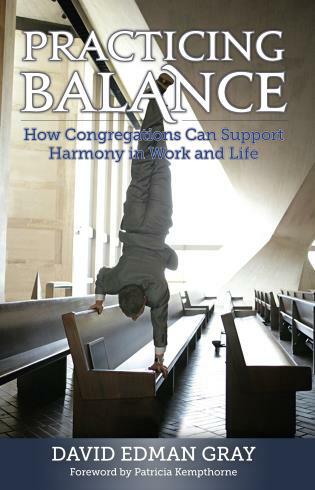 Herring and Elton provide an extraordinary resource for congregational and non-profit leaders seeking to strike a balance between traditional hierarchical systems and modern social networking. 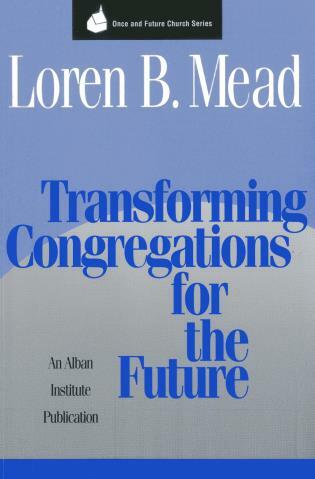 They provide a methodology for synagogues and other organizations to explore their futures in a structured and intentional way. 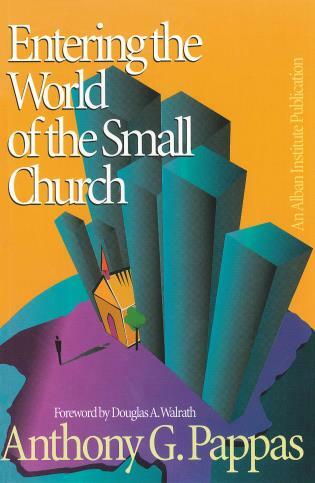 They make a strong case that the organizational structure of a synagogue impacts in deep ways the impact that a synagogue can make on its members, its community, and the world at large. 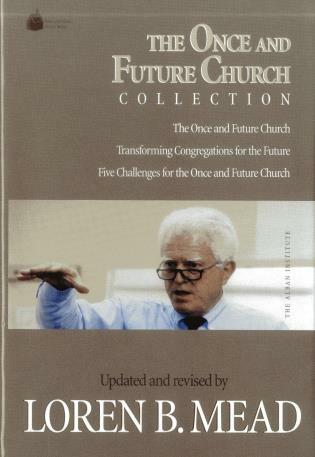 I can put their theories and rubrics to immediate use in the congregation I serve. A massive shift is underway in how people imagine and participate in organizations. 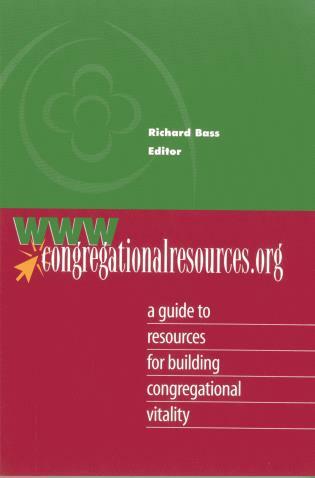 Congregations and non-profits designed for a world of hierarchies find themselves at a loss in an emerging world of networks and platforms. 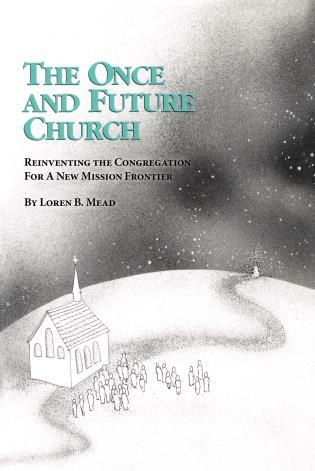 This book explores the nature of this change and offers hopeful paths forward, grounded in the real-life experience of a variety of innovative congregations and organizations. 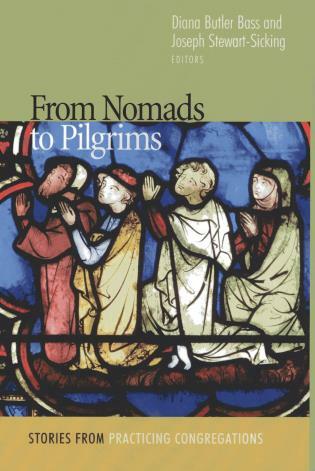 I found this book fascinating and illuminating. 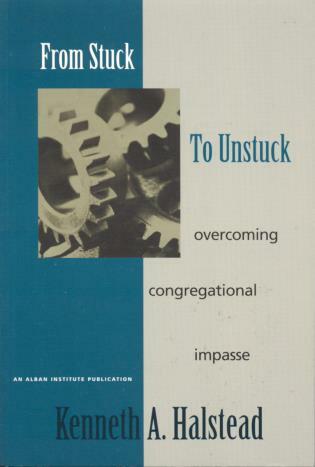 It gave me a language and a lens to reflect on the challenges and changes that emerged over the years I was senior rabbi at a congregation that was both “established and adapting.” And it will better prepare me to recognize opportunities as I move forward with a new “emerging” community. While people’s essence has changed very little throughout the ages, the ways in which we connect have continued to evolve across time. 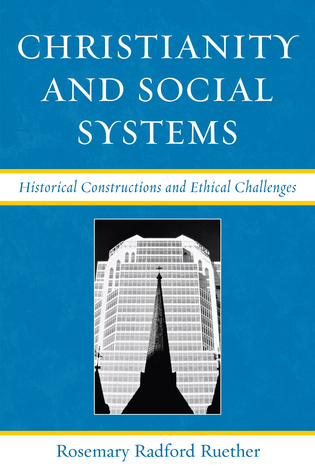 Hayim Herring and Terri Elton have mined both ancient sacred texts as well as contemporary social media theories for organizational best practices in an ever-changing world. 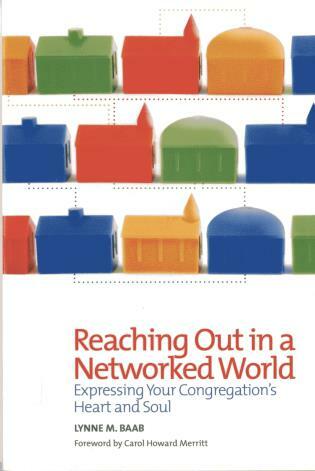 Whether new to social media or an established expert, Leading Congregations and Nonprofits in a Connected World is the ultimate roadmap to creating a vibrant and connected faith community in today’s fast-paced atmosphere. My only regret is that this resource wasn’t available sooner! 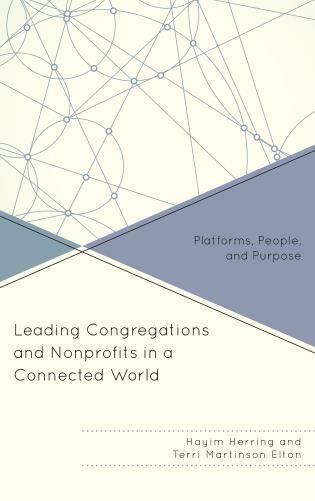 Leading Congregations and Nonprofits in a Connected World shares emerging practices for leading and organizing congregations and nonprofits in our increasingly networked lives. 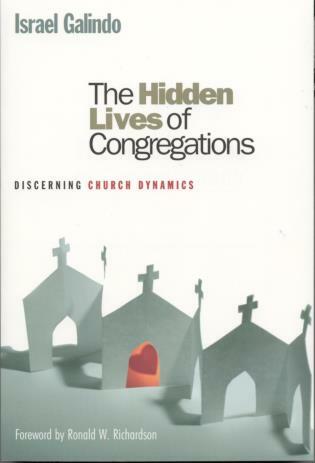 Drawing on studies of congregations across denominations, and nonprofits with historic ties to faith communities, Hayim Herring and Terri Elton share practical, research-based guidance for how these organizations can more deeply engage with their communities and advance their impact in a socially connected world.